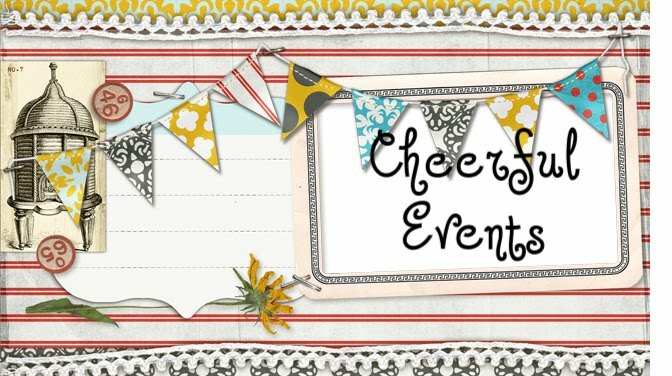 Cheerful Events: Fun and Joy! Today is 1/11/11 hooray! Another shot at a new beginning and another reason to celebrate! Today I am celebrating my mantra for this year; Fun and Joy! I am a making a point of bringing a lot of that into my life. There are many things I want to do for myself to be happy and healthy, as well as to succeed in the creative endeavors that I have been envisioning. Keeping the pursuit of Fun and Joy close to my heart is a good way to get there I think. Sometimes it is just a matter of being in the moment and realizing when I am experiencing it. For example I have been riding my new bicycle quite a bit lately. I am not particularly good at it yet and so I do not go very far, but I notice that when I am outside enjoying my pretty view of the mountains as I ride I feel like I am a kid out playing, and that it is pretty stinkin fun! And while I am out having fun, I am doing something nice for my heart too, so win- win-woohoo! 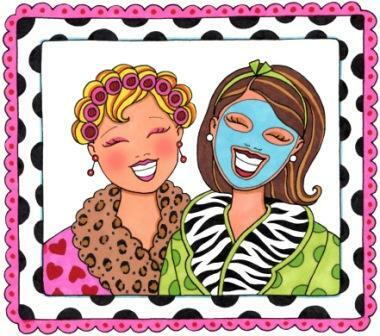 Sunday fit nicely into the plan for the year when Becky and I had a lovely Mother Daughter day at a spa. Massages, facials. and mani-pedis, ahhhhhhh relaxation, what more could 2 girls want? Even the clueless man who stepped out of the male dressing room twice into the quiet room in his tightie-whities yelling for help because he had locked himself out of his locker and then had them open the wrong one, could not deter the fun and joy of the day. (OK I was thinking "hey buddy why not put your spa robe back on?" but I cheerfully got someone to help him....twice.) Then vegetarian sushi for her and seafood for me for dinner, yummmmy! Girls just wanna have fun!